Dessert is probably the most challenging thing to make Plant Paradox compliant, simply because it’s not necessary food for fuel. We mostly eat ground up salad and olive oil, so bringing a dessert to a family gathering can create what I’ve hilariously coined a “Plant Paradoxical Dilemma:” How do I make something I can eat that everyone else will want to eat? 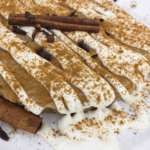 I took it on as a personal challenge to create the easiest, lectin-free compliant sheet pan cake that you could bring to any food-centered occasion and “wow” your friends and family. 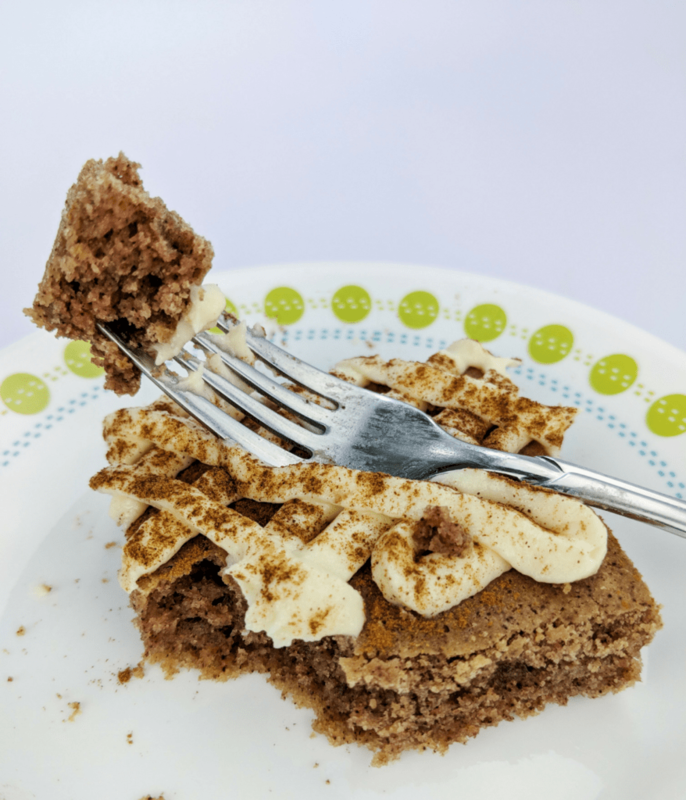 Here’s my recipe and method for easy sheet pan ginger cake with cinnamon cream cheese frosting. This post contains Amazon affiliate links. Please read my Amazon Associates Disclosure policy on this page for more info. 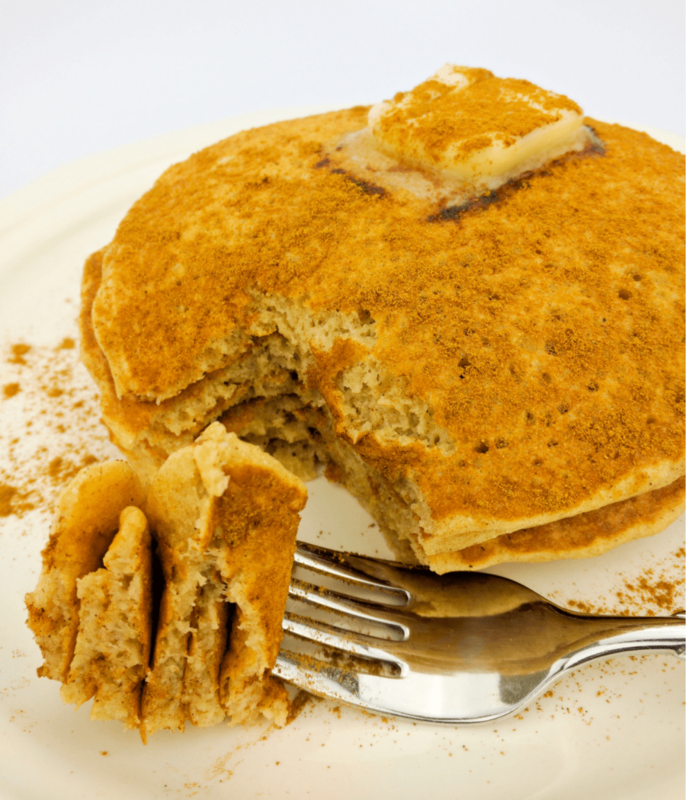 The closest wheat flour substitute on the market, cassava flour is your best bet for mimicking a gluten-like texture. 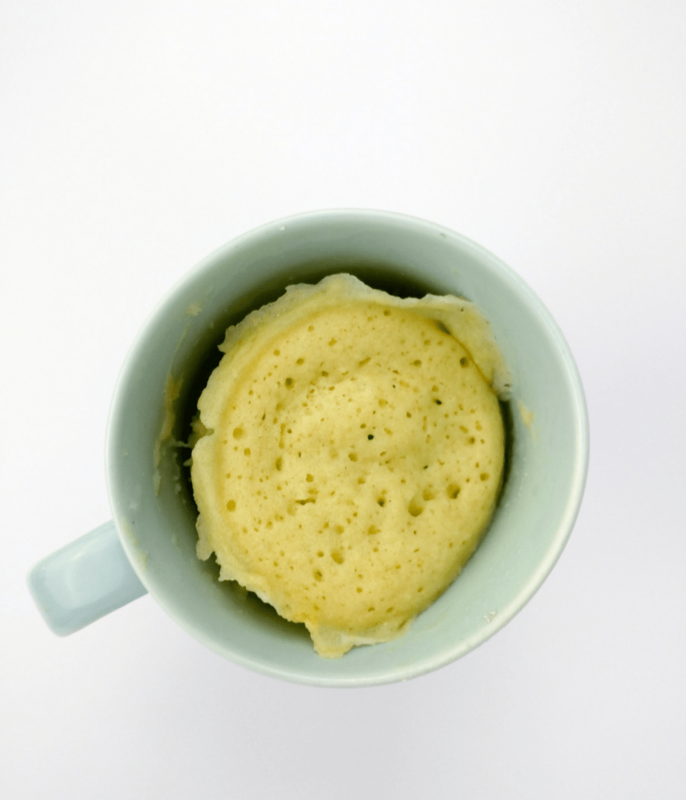 I use it in my vanilla cake mug muffin to get the exact texture we’re going for. The best brand for both consistency and mild flavor is available through Amazon Prime. To get the best possible cake texture, we’re using two different kinds of flour. There are several brands of almond flour, but make sure to get one that says “superfine.” A superfine grind will yield the most consistent texture in a cake. There are several brands available at my local grocery store, and a good brand is also available on Amazon. Erythritol is the best cane sugar replacement for both its low glycemic index and its delicious taste. We’ll be replacing two types of cane sugar in this cake: granulated for the cake and powdered for the icing. Swerve has an awesome Baker’s Bundle available through Amazon that contains the two different types we need to make our cake and frost it too. I bought one specifically for use in this recipe! Full fat coconut milk is a great replacement for whole milk or buttermilk in a recipe. You can purchase it in cans, usually in the Asian food aisle of a grocery store. Be sure to get full fat, unsweetened, and shake the can well before opening. It’s not entirely necessary, since we’re gonna kill it all with high heat, but there are some great benefits to using raw, unfiltered, unpasteurized apple cider vinegar that contains “the mother”–a colony of live bacteria that aids the fermentation process. Braggs is available at most grocery stores and through Amazon Prime. You can read more about the benefits of raw cider vinegar here. 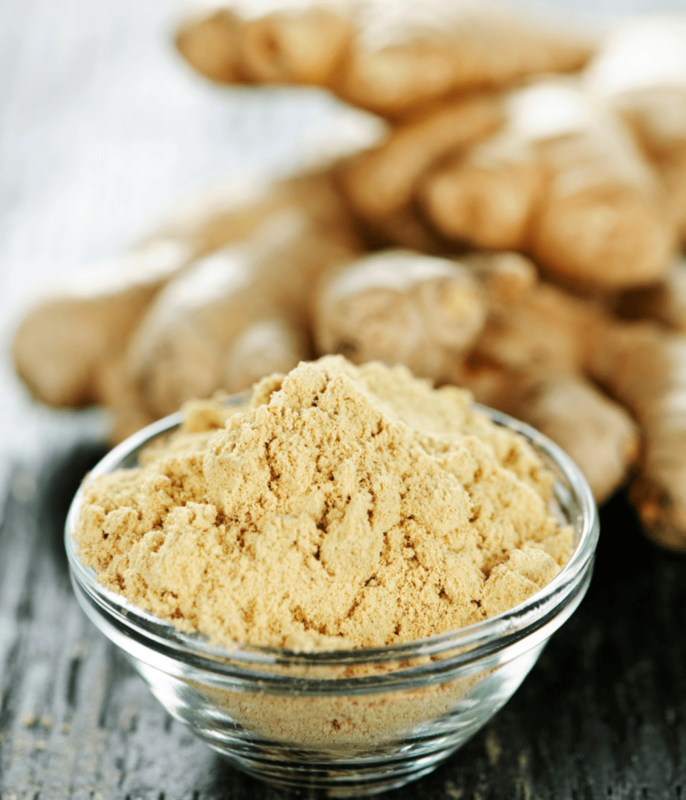 You can get the above by using 3 tablespoons cinnamon, 2 teaspoons each ginger and nutmeg, and 1.5 teaspoons each allspice and cloves. Do not use light cream cheese for the icing, or you will get more of the milk protein that is the reason we don’t eat conventional dairy in the first place. Use full fat, organic or grass fed cream cheese. It’s not absolutely necessary to use European butter, but southern European cows produce milk with a protein that is safer for humans to digest. Since butter is nearly all fat, it’s not a huge concern unless you have a true milk allergy. At least go for organic or grass-fed domestic butter. Coconut milk can act as a buttermilk in a recipe if you first prep it with vinegar. Simply mix the coconut milk and the apple cider vinegar, and let it sit for about 10 minutes before adding to the recipe. Cake-Making 101: Sift together your dry ingredients (flour, salt, spices, baking soda, baking powder) and beat together your wet ingredients (oil, sugar, eggs, milk, vanilla, water) before combining the two. This way you get even distribution of spices and reactors for the perfect consistency. Sheet cakes are the easiest thing to bring to a gathering, because you can bake, cool, frost, store, and tote the cake without it ever leaving the pan. It is foolproof (and pothole proof). You can cool the cake right in the pan, but resist the urge to whip up the frosting and frost it right away. The aesthetic of the icing depends on the butter and cream cheese not melting once it hits the cake, so I recommend waiting at least 2 hours. Spoon frosting into a pastry bag or plastic ziploc bag. Cut off one tiny corner of the bag, so there is a small opening for the frosting to come out. Squeeze the frosting into that corner. Hold over the cake, and “drizzle” it on back and forth. Sprinkle the whole thing liberally with cinnamon. Cream cheese frosting is the best part of any cake (even cakes that don’t have cream cheese frosting could benefit from cream cheese frosting). 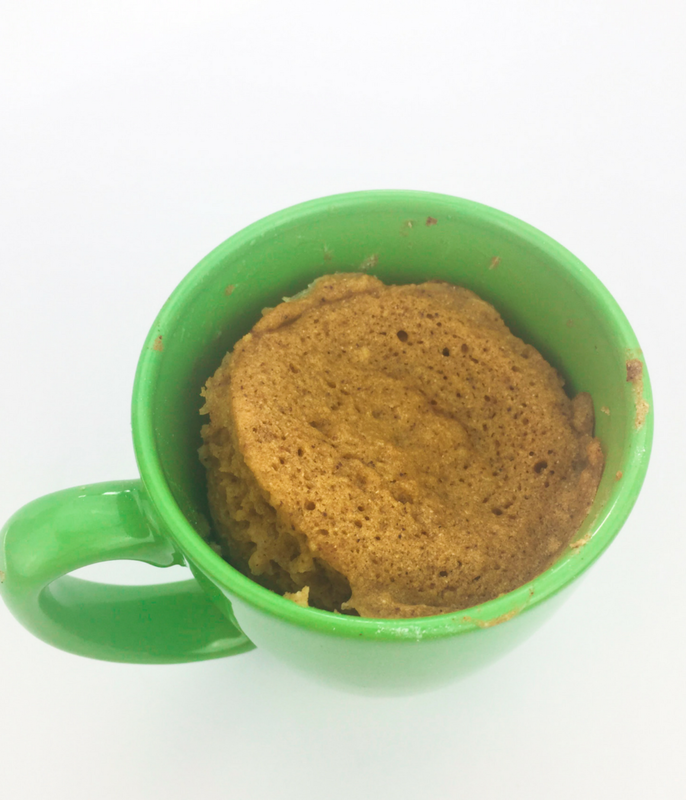 This is a really simple cake recipe–the cake by itself is simply delicious for us Plant Paradox people, but your guests will exclaim with delight when they hear that the lectin-free health nut brought a cake with cream cheese frosting. POSITION a rack in the center of the oven, and preheat to 300 degrees F. Liberally grease a 9×13-inch glass pan. MIX the coconut milk and apple cider vinegar together in a measuring cup. Set aside. WHISK the flour, ginger, pumpkin pie spice, baking soda, baking powder, and salt together in a large bowl. BEAT the eggs, butter, and sugar together in a separate bowl. Add the coconut milk (from step 1) and vanilla, and whisk to combine. 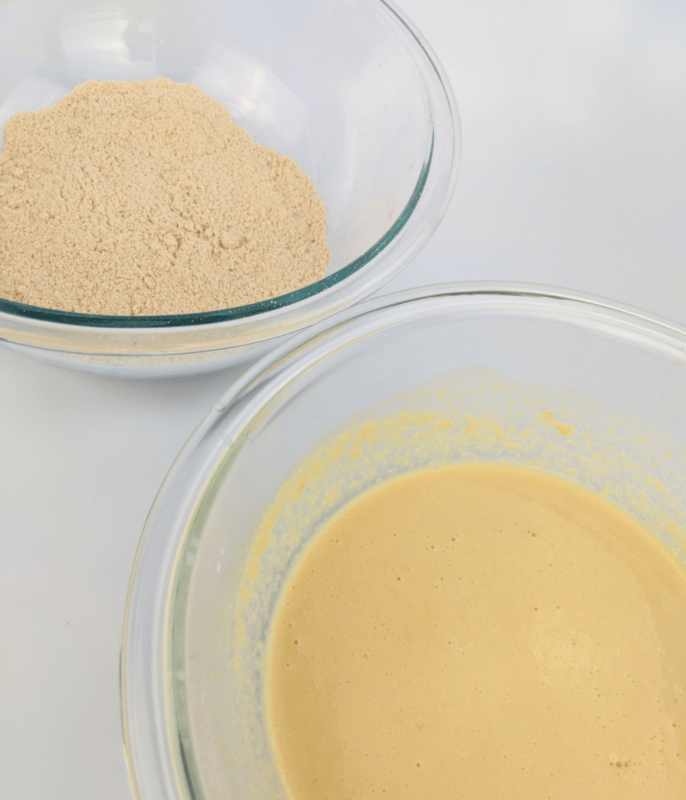 COMBINE the wet ingredients and dry ingredients together in the larger bowl, using a spatula to stir and make a thick batter. to settle the batter. Bake in the center of the oven until a toothpick comes out clean, about 40 minutes. BEAT together the butter and cream cheese with an electric mixer. Beating on low, slowly add the confectioners erythritol, and beat to combine. Beat in the vanilla extract. ICING should be thin enough to spread with a knife, but not so thin it drips off a spoon. If icing is too thick, add 1 tablespoon water at at time to thin, until desired consistency is reached. SPOON icing into a pastry bag or plastic bag, and cut a small hole in the corner. Going back and forth over the top of the cake, squeeze the icing out in a “drizzle” pattern. OR spread frosting evenly over cake in the traditional manner, using a spatula to smooth. SPRINKLE the top liberally with cinnamon. 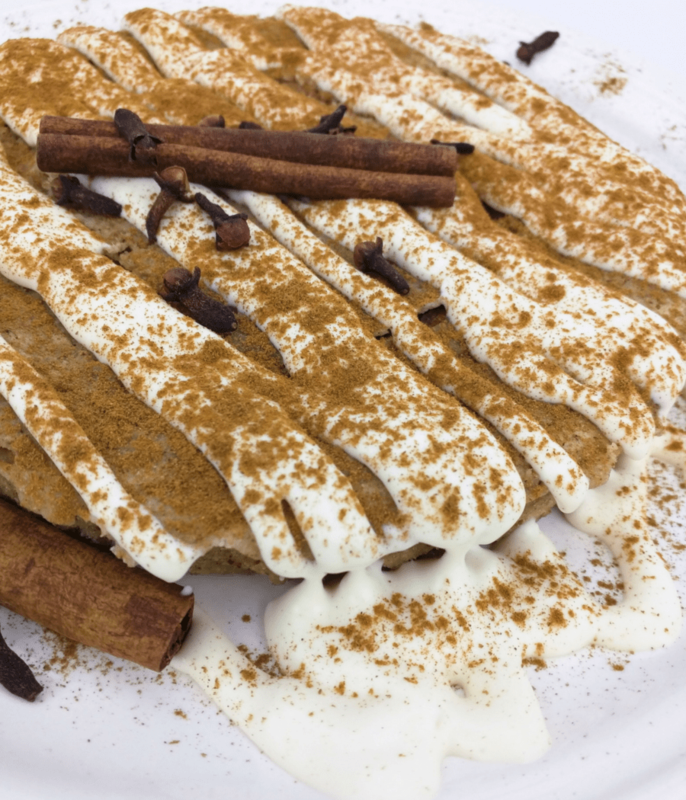 SERVE precut into squares with a cinnamon stick and cloves on top or serve straight from the pan! 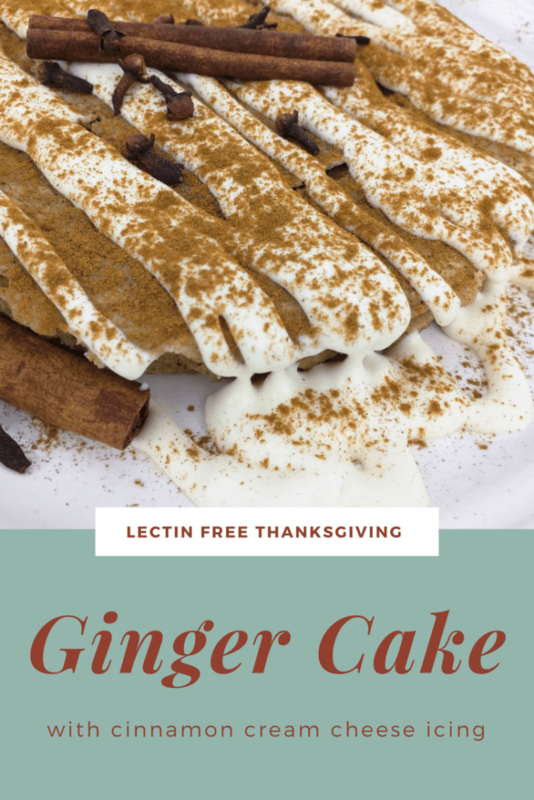 Make the easiest ever lectin-free, Plant Paradox dessert for a holiday gathering with this sheet pan Ginger Cake with Cinnamon Cream Cheese Frosting. POSITION a rack in the center of the oven, and preheat to 300 degrees F. Liberally grease a 9x13-inch glass pan. MIX the coconut milk and apple cider vinegar together in a liquid measuring cup. Set aside. POUR the batter into the prepared 9x13 pan. Spread the batter evenly across the width and length of the pan with a spatula. Give the pan a few gentle "shakes" back and forth and side to side to settle the batter. Bake in the center of the oven until a toothpick comes out clean, about 40 minutes. SPOON icing into a pastry bag or plastic bag, and cut a small hole in the corner. Going back and forth over the top of the cake, squeeze the icing out in a "drizzle" pattern. This is a dessert meant to be shared at a holiday gathering. Sweets should be avoided, whenever possible. Is it possible to make this cake as cupcakes instead? If so, what would the temp and time to bake be? I have two small get-togethers and only want to make this once Thanks! Yes! Bake at 325 for 15-20 minutes. They are perfect as cupcakes too. In fact, I think I might prefer them that way! This looks great! Could we use the monk fruit/golden sweetener instead of erythritol? Yes Kerry, that might actually taste a little better, too! The golden Lakanto is meant to “mimic” brown sugar. Hi Autumn, any other suggestions for the frosting? I can’t have any dairy. Thank you! Yes, I have some ideas: Substitute coconut oil for the butter and Kite Hill plain “cream cheese” spread for the cream cheese.